Welcome to mobile home located in one of the most popular mobile home parks in the Saskatoon area. A real community feel the minute you drive. 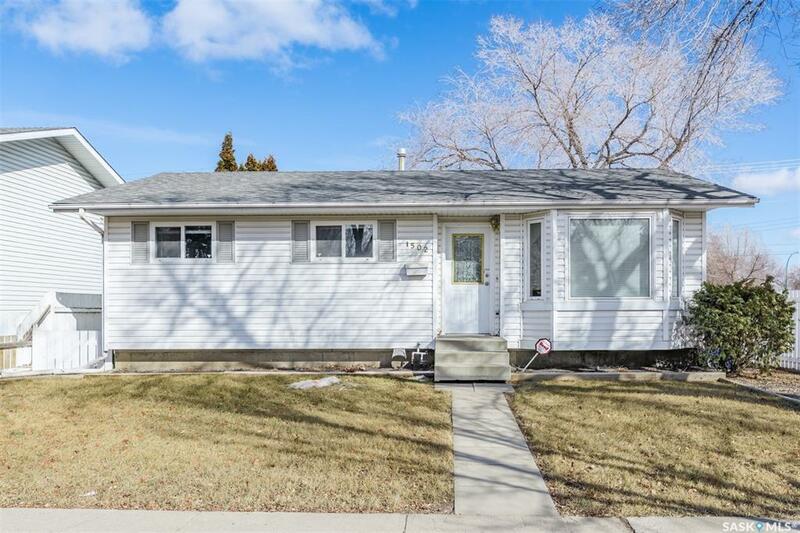 This home has been priced to sell as it does need a little work and finishing but is ready for you to put in your final touches. Call TODAY to book your next showing. NOTE: These can be rented out upon park managers approval.